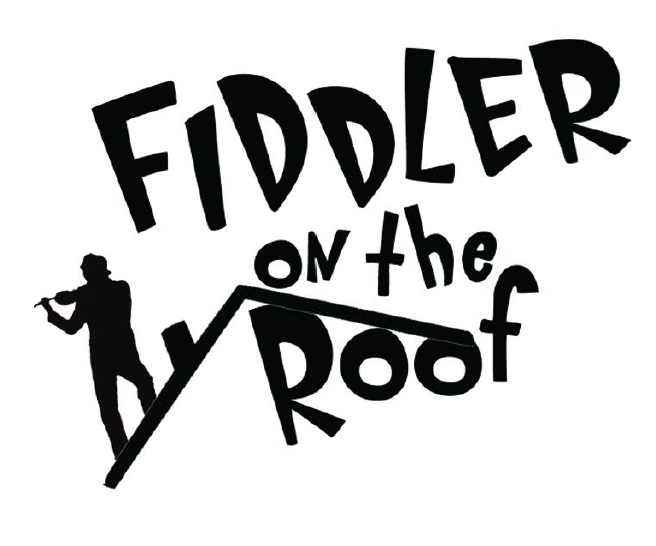 Auditions for The Strollers' "Fiddler on the Roof"
The Maplewood Strollers is holding auditions for our May production of "Fiddler on the Roof" with music by Jerry Bock, lyrics by Sheldon Harnick, book by Joseph Stein. We're seeking a multi-ethnic, multi-creed cast to bring this classic tale of tradition alive for the next generation! All roles open and available. For more information, visit the Fiddler on the Roof audition page on our web site.